First up I have updated the two “no yawn” mods. They were in the “other” category for the mod manager, I have changed this to “sound”. 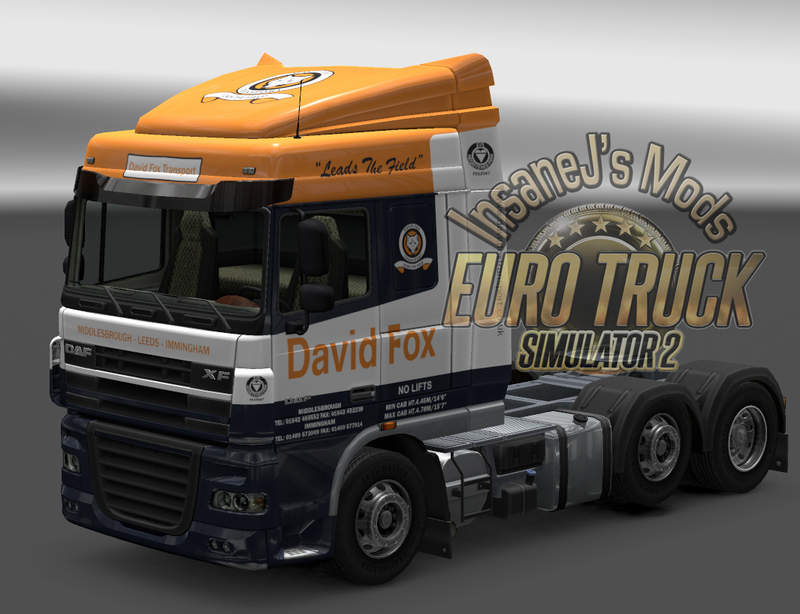 Also released David Fox skin for the medium DAF 105 cab.